The nasolabial fold is the deep crease running from either side of the nose down towards the corners of the mouth. This crease becomes more noticeable as part of the natural ageing process. Fat is lost from the cheeks, reducing skin volume and making this fold appear deeper. Repeated smiling or having a “big smile” may result in permanent, deep creases in this area. 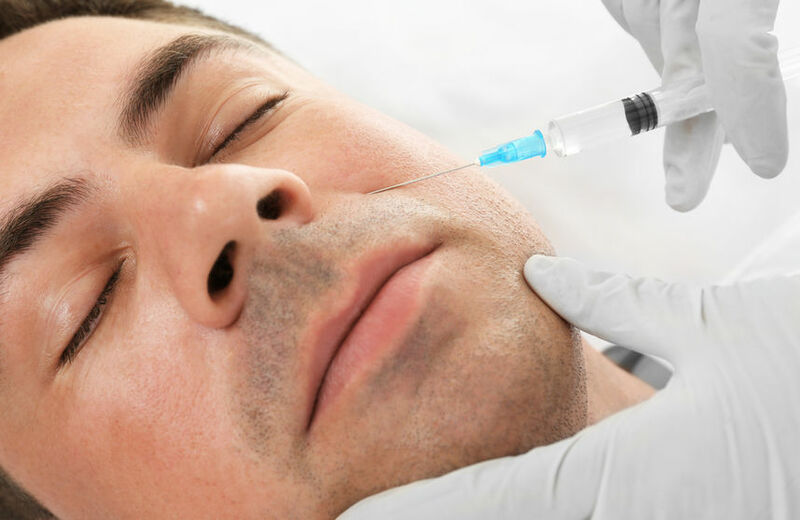 Deep nasolabial folds can be corrected through injections of dermal filler into the surrounding area, restoring the lost volume and softening the appearance of these creases. The goal of nasolabial fold injections is to even out the skin volume, leaving you with a smoother, refreshed-looking appearance. Results are immediate and Nasolabial Line Filler will typically last 6-12 months.